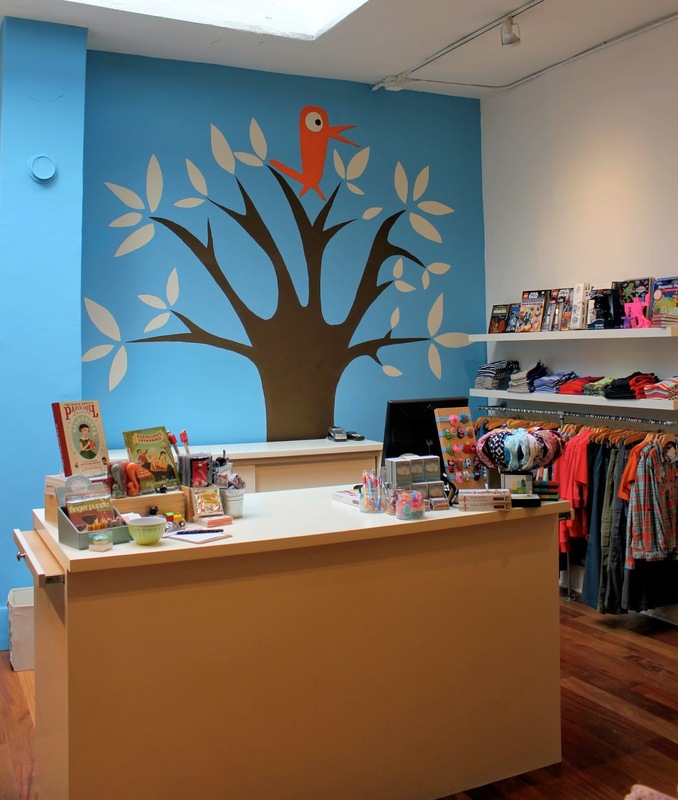 Fiddlesticks is a children’s clothing & toy store located in the heart of Hayes Valley. We are currently looking for a full-time (5 days/week, 11-7pm shifts, weekends) Sales Associate to join our enthusiastic and energetic team. We are looking for someone who adores children, has an out-going personality and the natural ability to provide excellent customer service. Our ideal candidate has an eye for merchandising & display, the motivation to take the lead, and has social media experience (blogging/ facebook/ PR relations). This is a key holder position, thus previous retail experience in a small boutique is strongly preferred. This position requires working weekends, pays based on experience & provides a generous discount. If interested, please send a note & resume to elizabeth@shopfiddlesticks.com - or feel free to swing by and drop one off in person! **Please do not inquire if you are only looking for a temporary position. We desire someone that wants to grow with us and become a part of our brand. This is a position with a good amount of opportunity.